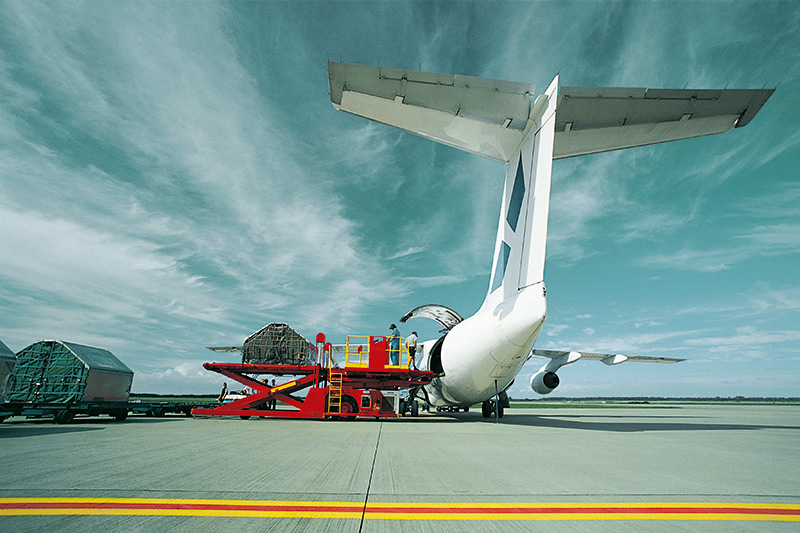 Contract Logistics, Specialised Retail Distribution, Warehousing & Cold Chain Solutions. 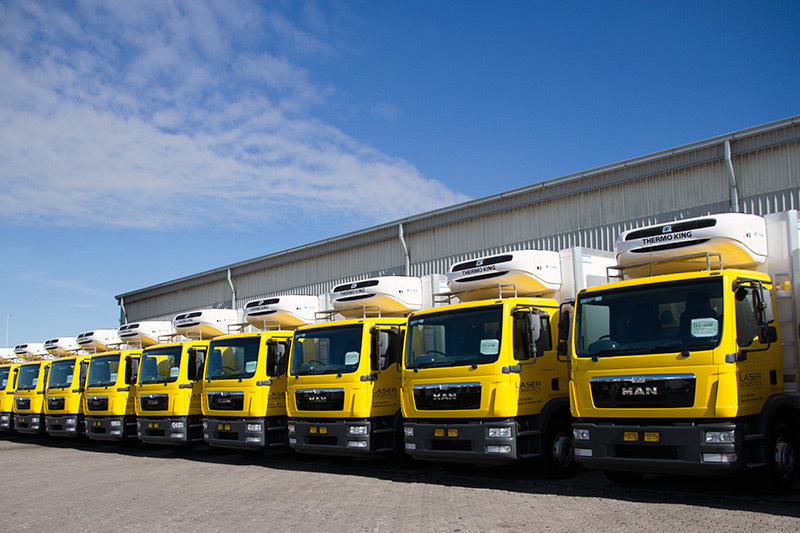 Our facilities and fleet are represented in all major centres of South Africa. 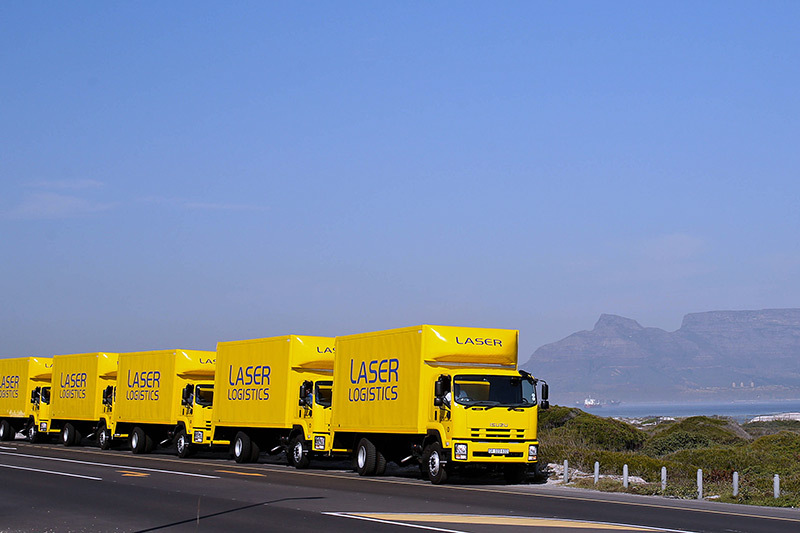 Laser Logistics specialises in distribution solutions for retailers and wholesalers in the clothing, footwear, lifestyle, electronics and appliance markets. 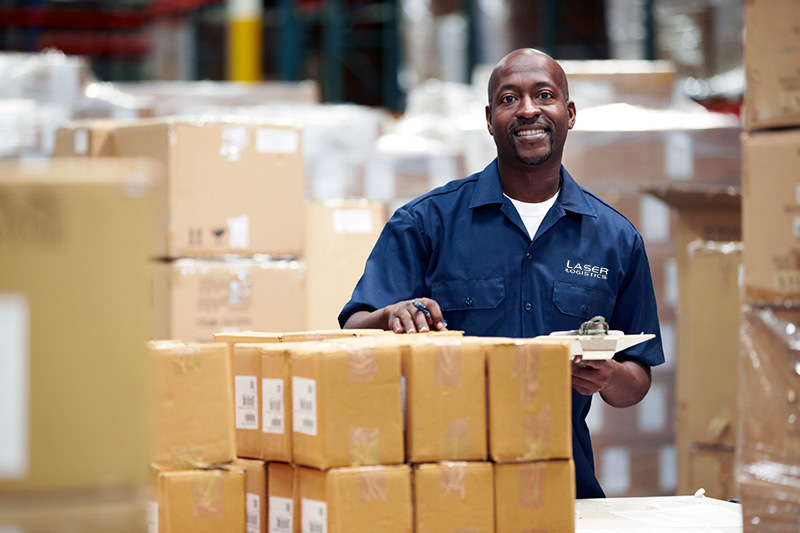 We provide long term contractual warehousing solutions to select customers, backed by skilled staff and Warehouse Management Systems, which is integrated into our own Transport Management System and distribution network. We provide fixed term contractual solutions to customers that require refrigerated trucks.